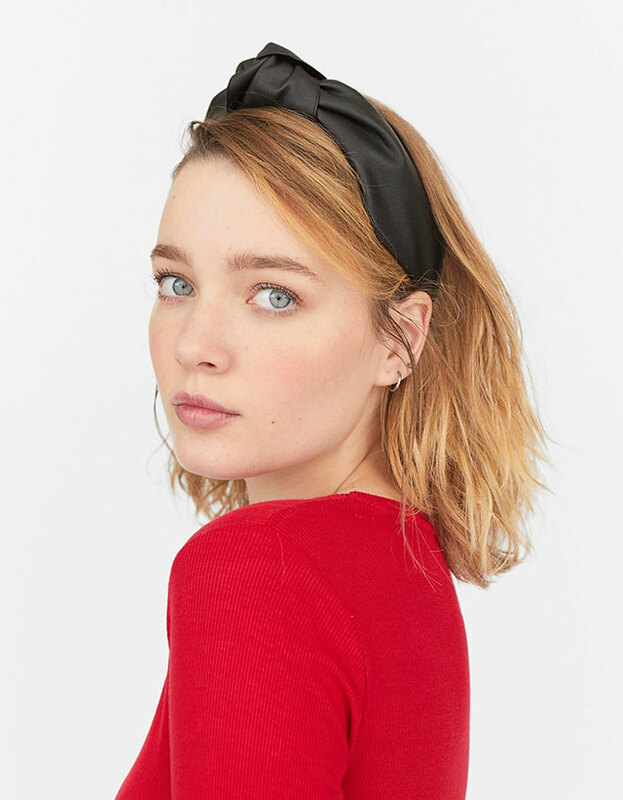 PSA: Pretty Headbands Are So Back! Hair accessories are having a moment this summer. 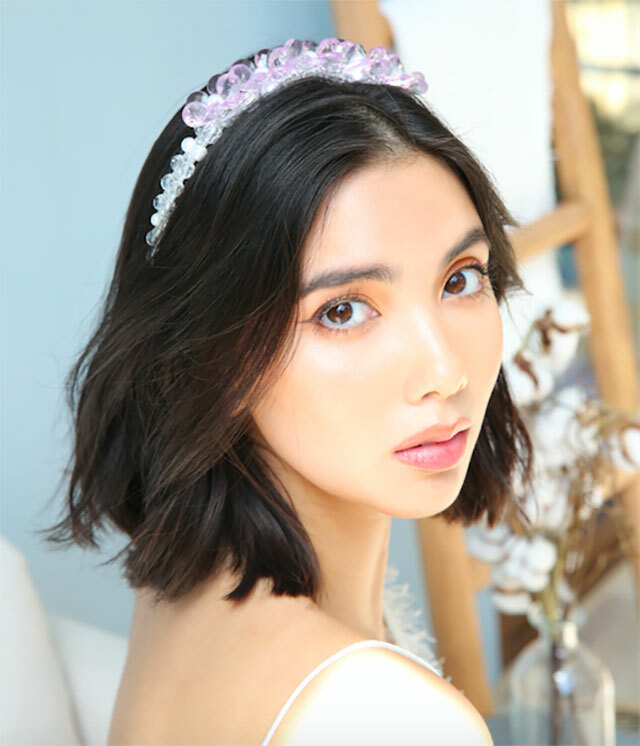 Candy-colored, pearly, and bejewelled hair clips are hot rn, and everyone seems to be wearing them. There is nothing wrong with riding the trend, but it can be funny to see a bunch of girls wearing the exact same thing. 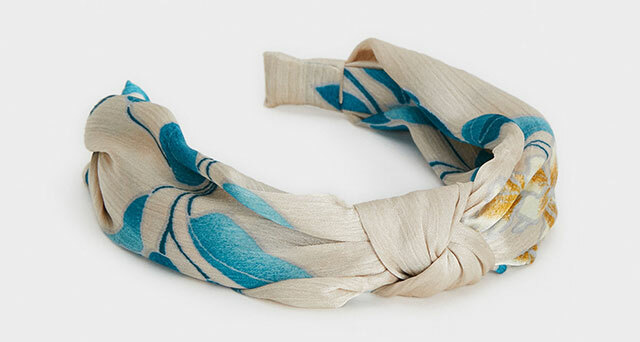 So, we propose you do something different: Adorn your hair with pretty headbands! 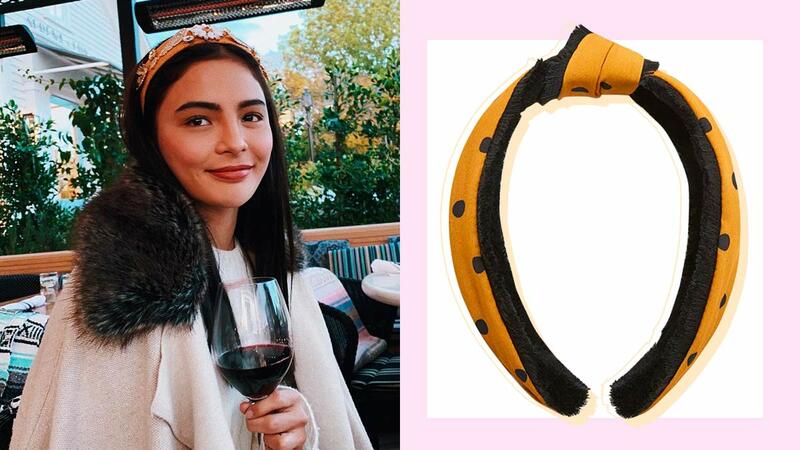 To give you a little push, here's Lovi Poe with a lavish headband from Penelope C. Henderson. And here's visual evidence that the Spring-Summer 2019 runways want it to happen. 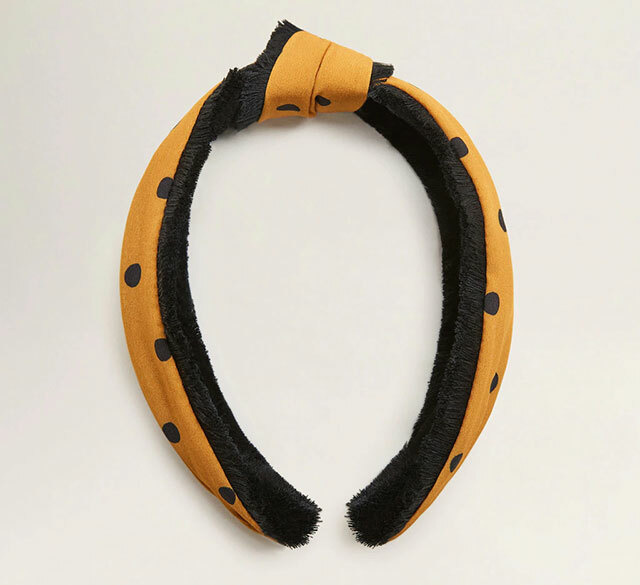 Aren't these beaded headbands from Simone Rocha so pretty? 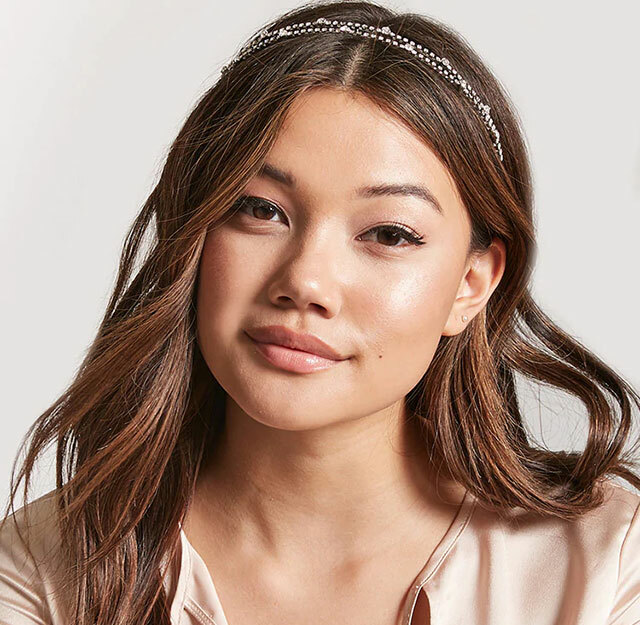 Oh, look, even Instagram influencers love headbands, too!